Here’s to 2018 and a year of more PROG! As one of the contributing writers here at Progarchy I look forward to what this year brings with new and exciting Prog. 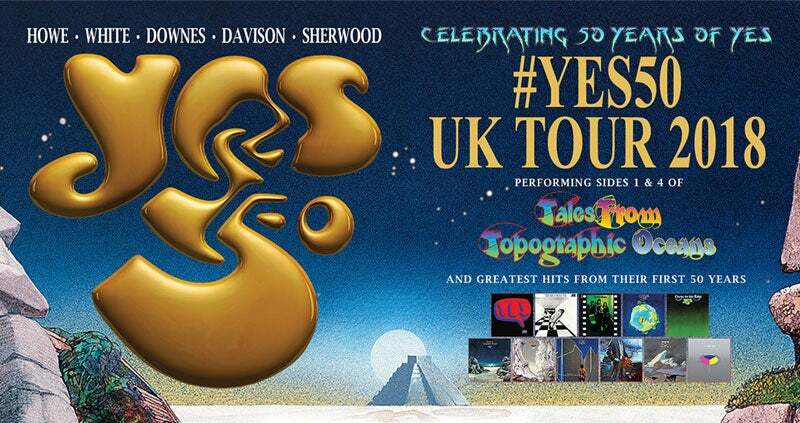 We have the 50th Anniversary celebrations of Yes and their music which us Yesfans are excited about. This will be Prog’s year to celebrate and enjoy all the music expected. Look forward to your comments on each article. And let your Prog friends know about us! Happy New Year!